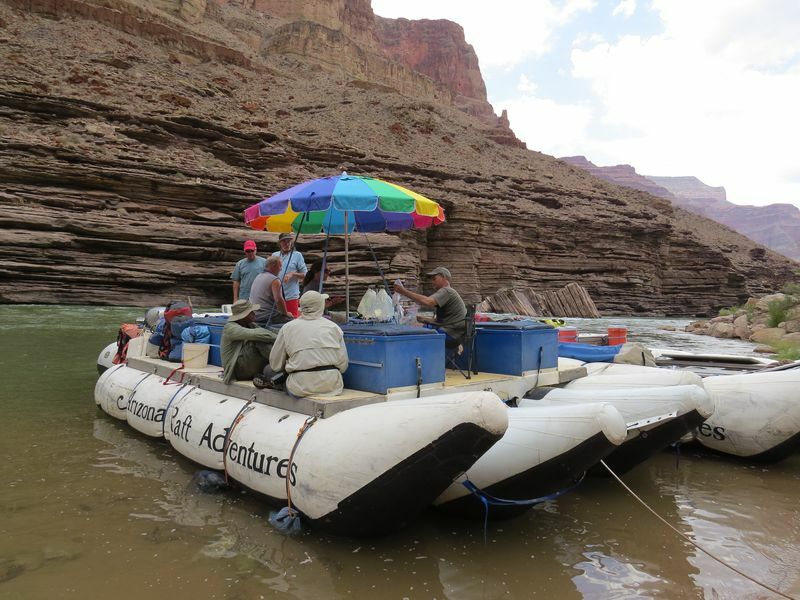 Can you imagine rafting through the Grand Canyon and dialyzing when you stop… and the dialyzer is on the raft?! Bill Peckham took the trip of a lifetime and pushed the envelope. You can read about his experience by CLICKING HERE. This entry was posted in dialysis, exercise, patient care, Self-Cannulation, thankful, Uncategorized and tagged dialysis, ESRD, hemodialysis, kidney, patient, treatment. Bookmark the permalink.